NAYA Event & Contract is a global SaaS workflow solution to manage the entire lifecycle of your events and contracts from planning to execution. NAYA provides total visibility and control of all activities, attendees, speakers and expenses for a greater compliance. 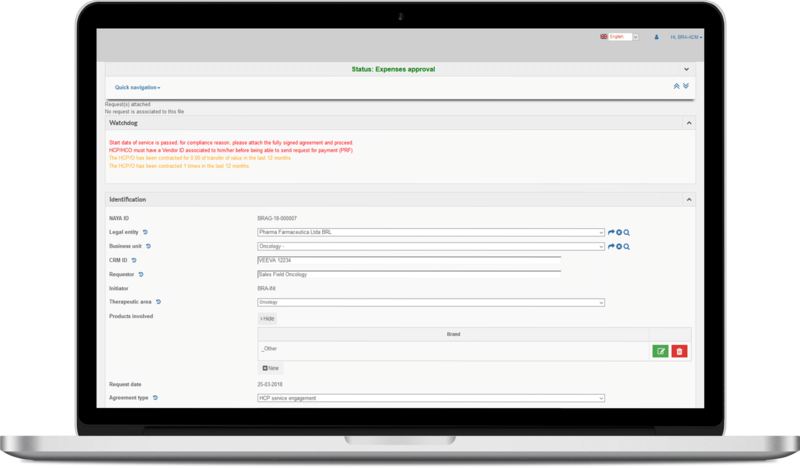 Enable a better collaboration by sharing, reviewing and approving any type of contract and improve your budget adherence by tracking your actual vs forecasted expenses across all event types. Initiate any type of event or contract. Manage all steps of approval process. Manage individual forecasted fees for speakers, healthcare professionals or healthcare organisations. 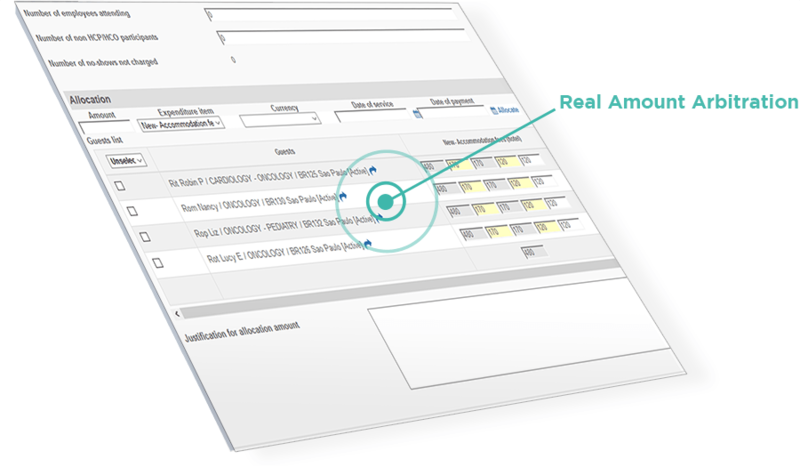 Centralise all elements necessary to expenses tracking. Reconcile forecasted vs actual expenses. Need More Information About NAYA and Event & Contract Management?